Beer Unites! UNION CRAFT for a 5th year! 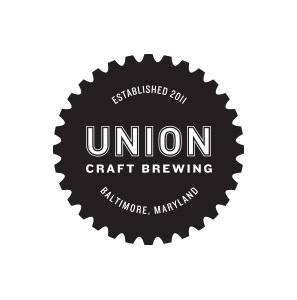 We’re back in Baltimore at Union Craft for a Fifth year! 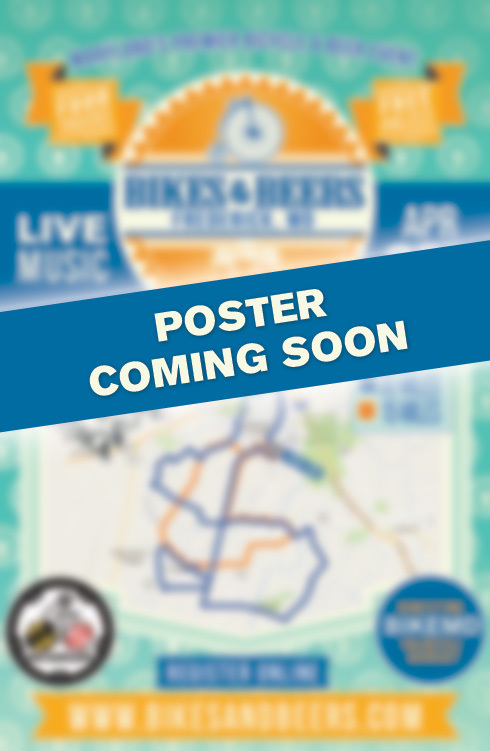 A bike ride that focuses on local craft beer and benefits Baltimore cycling! What more could you ask for – Featuring the NEW BREWERY!! Start at Union Craft for registration. 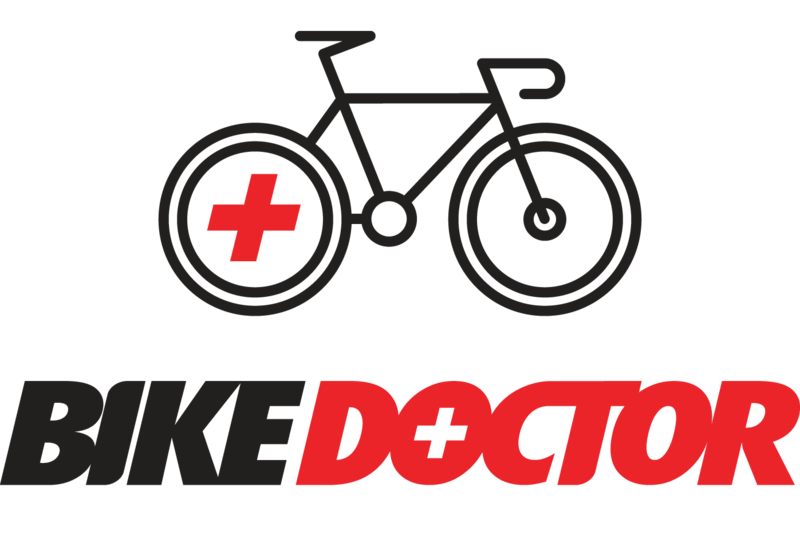 Grab a FREE High Brew Coffee and pastries to fuel up before the ride starts!! 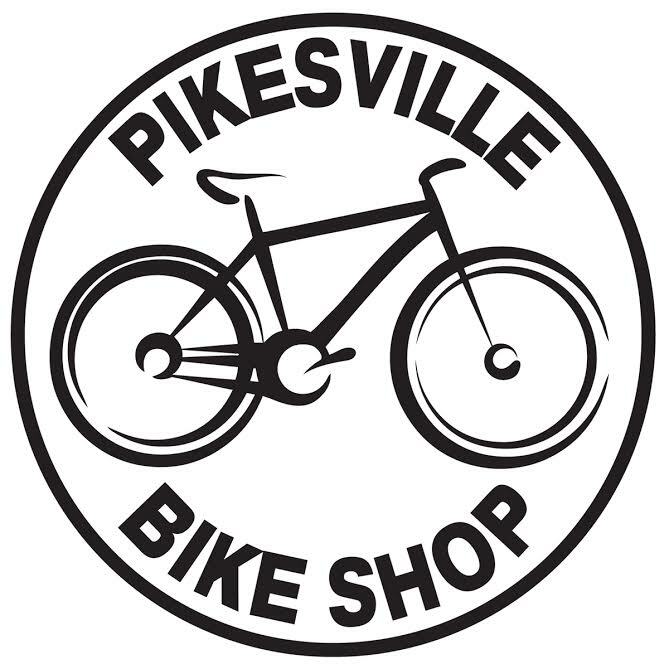 Fully Marked courses with ride leaders!! 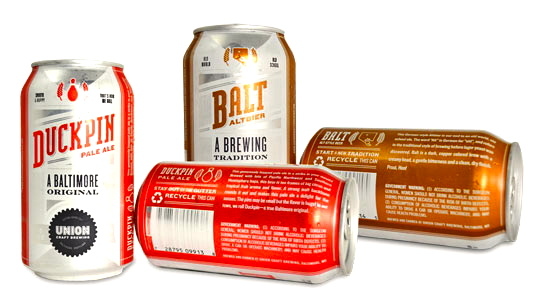 Our logo and the Union Craft Logo – these are sweet!